The "Sparkle!" exhibition series was unveiled today (June 16) at Oi! in North Point. "Sparkle! Temperature of Communication", the first exhibition of the series organised by Oi!, explores how new digital communication methods influence people's thinking and feeling, identity formation and building and maintaining interpersonal relationships. Curated by Movana Chen, the "Sparkle! 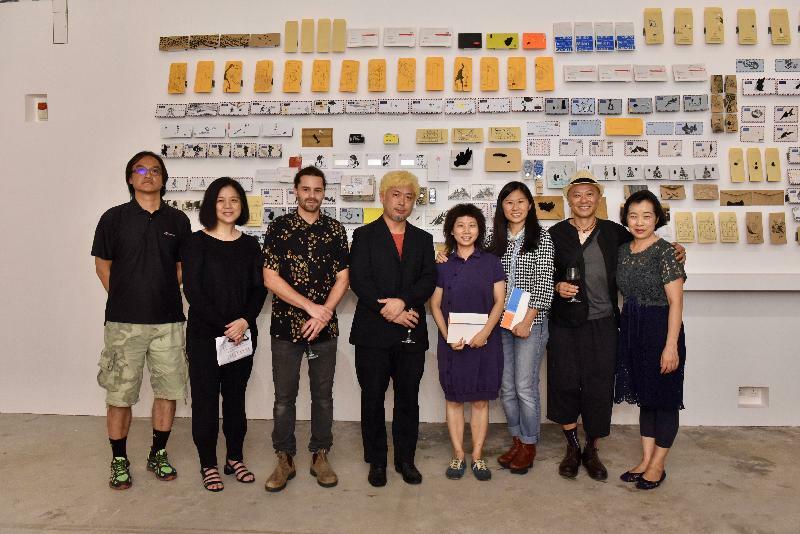 Temperature of Communication" exhibition showcases artworks by local artists Hung Keung and Sara Tse, Australian artist Tunni Kraus and Toronto and Tokyo-based artist Daisuke Takeya. 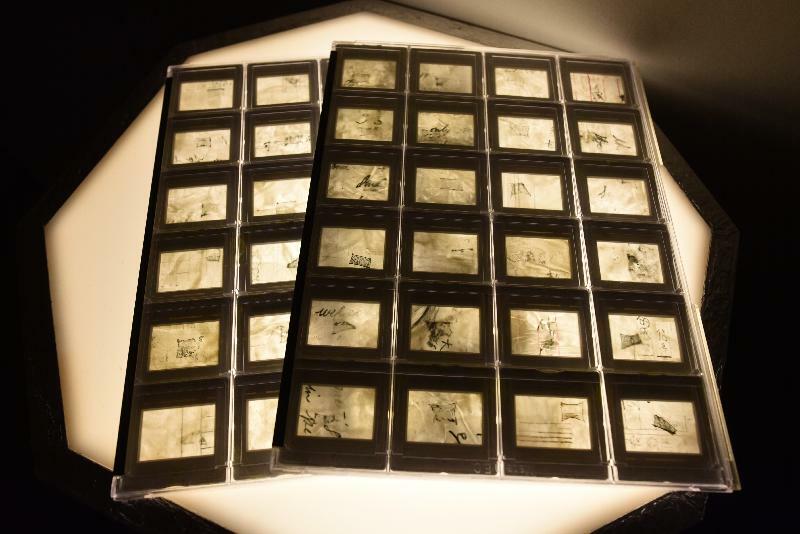 Hung Keung's artwork "Only Observation Market Observation: Envelope Observation: Audience Observation" questions whether a digitalised lifestyle can shorten the distance between people. The artist invites visitors to interact with him through letters and action, creating a new medium to communicate and collect emotions. 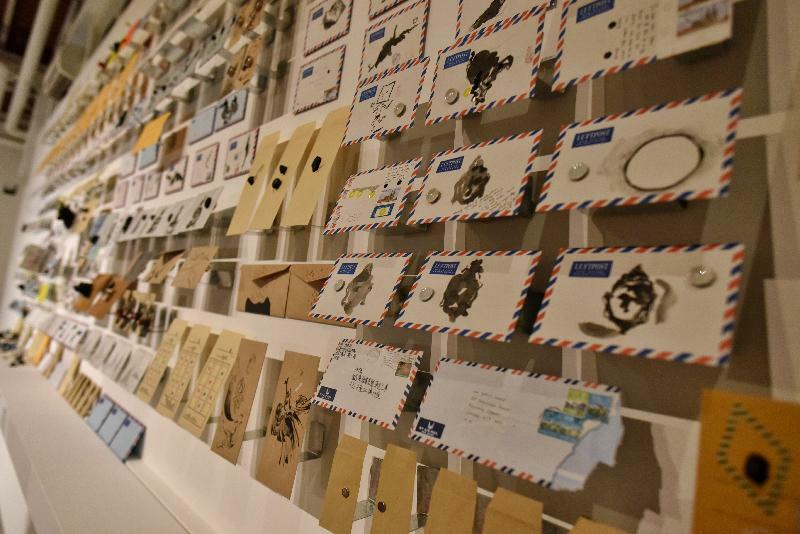 Sara Tse used ceramics and handwritten letters to create the artwork "Porcelain Letters", enabling visitors to feel the warmth of receiving letters and understand the writers' uniqueness and feelings from their handwriting. 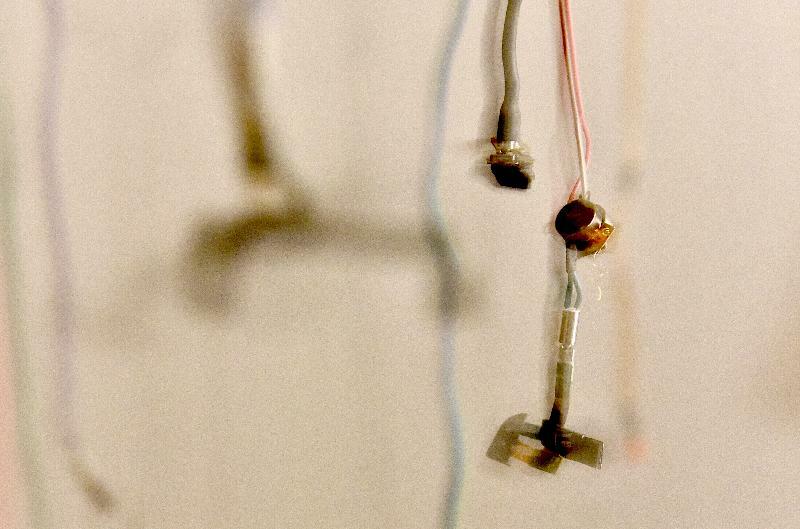 Through collecting and reassembling mobile phone components, Tunni Kraus in his artwork "A long distance relationship" explores how mobile technologies and personal communication devices heighten users' tensions and anxiety. 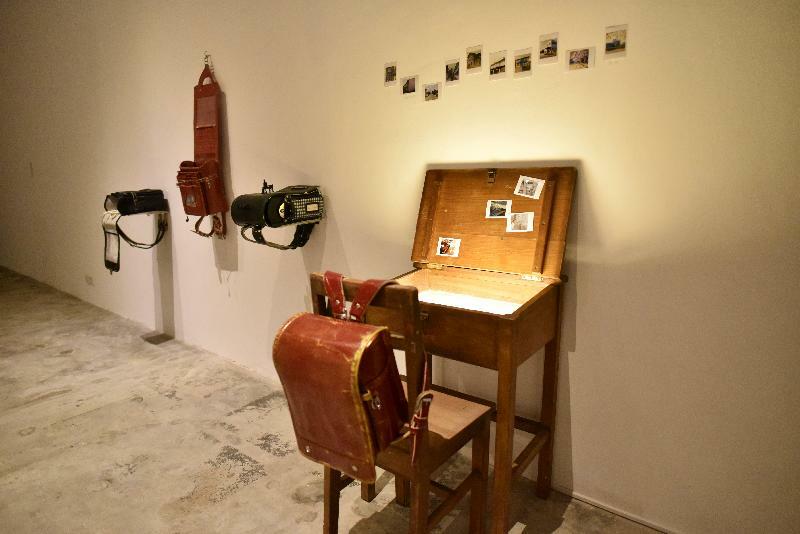 Daisuke Takeya's artwork "Field Trip Project Asia / Hong Kong" is an exhibition centring on recent natural disasters in Asia in which he injected creativity into a batch of relief supplies comprising Japanese elementary school backpacks. The exhibition will run until September 10. For details of the exhibition, please visit www.lcsd.gov.hk/CE/Museum/APO/en_US/web/apo/sparkle_temperature_of_communication.html or call 2512 3009. For the "Sparkle!" exhibition series, eight local artists, namely Movana Chen, Enoch Cheng, Tang Siu-wa, Jeff Leung, Solomon Yu, Yentl Tong, Sara Wong and Anthony Leung, have been invited to use Oi! as a platform to plan and stage exhibitions and other events that will show the art sense of the young generation. Focusing on the relationship between art and contemporary life, the artists reflect on pressing issues in life and society through various means of artistic expression. Eight projects of the series will be presented at Oi! during the year 2017-18.